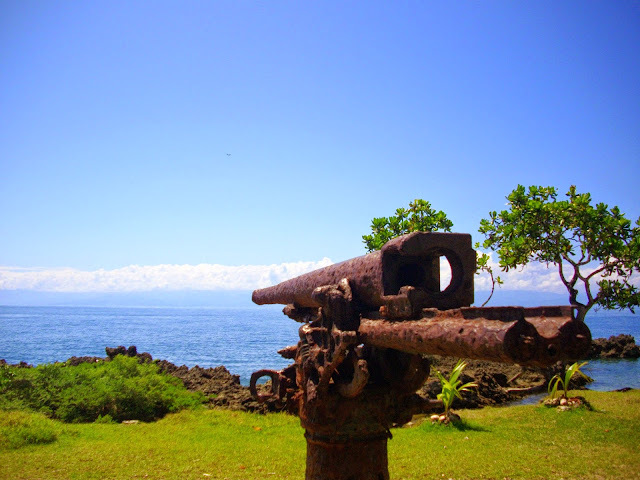 Madang is one of the best places to visit in the South Pacific that you may never have heard of. Being part of Papua New Guinea puts off most tourists, they fear crime and gangs and all the bad aspects of Port Moresby. It is also expensive, it costs another $U350 to get a return flight from the capital to the north coast town. Yet it is beautiful, having great diving (with lots of WWII Japanese ships and planes close to shore in shallow water), long sandy beaches nearby, great seafood and a picturesque colonial centre. I stayed at the upmarket Madang Resort which is next to the harbour, boasts waterviews from most chalets, and has its own large boat for diving and exploring the coastline, including the nearby Sepak river. At US$200 a night (the cheapest room), I quickly moved to the Madang Lodge with rooms costing a quarter of those at the resort. A little bit out of town, it has great Pizza and fantastic seafood nights. Hang around by the small landing area around 3PM and see the local fisherman arriving by boat. They know it is seafood night and bring in their catch to display and offer to the cook, who picks out the best fish for the feast. It is safe to walk around in the daytime, although the usual safety rules apply; do not display cameras or expensive phones or jewelry visibly and avoid walking too far out of town. At night time you do need a taxi to get around. Head into the local markets, open every day except Sunday, and see the colourful varieties of fruit and vegetables being sold, alongside billums (local string bags, strong and very useful for carrying a lot of shopping), masks and even stone axe heads. The main street has not changed since the the British left, with some great colonial buildings. Pop into the vast secondhand warehouses on the main street. They are full of rather strange clothes that have been dumped here from rich western countries. In one warehouse I saw bins full of Qantas business class pyjamas, and racks of Superbowl team shirts, and even a US Army commemorative 'Operation Iraqi Freedom' t-shirts. Head back along the street to the rather unique Madang club located at the end of the street near the entrance to the harbour. The Madang Club still thinks it is the 1950's. The staff wear white clothes and white gloves and know everyones name and what they drink.The walls are dark wood, smoking is allowed, large old snooker tables sit in the main bar, and you feel like you have travelled through a time warp and are in a British officers Mess. On my second visit, a week since my first, I was surprised to be asked, by my name, if I wanted another glass of the Australian Cabernet I had tried on my first time there. They are that good. The club also has a remarkably cheap and tasty Chinese restaurant attached, and great views out to sea. Membership is required, but the rules are lightly enforced, only once did I actually have to show my passport and sign on as a temporary member for the night (at no cost). Walk away from the Madang club and head towards the harbour around lunchtime. Here are lots of food stalls offering tasty fish, vegetables and delicious fried banana for around US$1 or US$2 per dish. Sit under the palm trees and eat your lunch before cutting through to the Coastwatchers memorial lighthouse. This was built to commemorate the Australian and PNG soldiers who maintained a dangerous lookout here for Japanese ship movements during the war. Lots of WWII hideouts and fixed weapons remain on the coast. If you want to see more you can go on WWII tours from either the Madang Lodge or Madang Resort that will take you into the jungle to look at abandoned runways and the odd crashed plane. 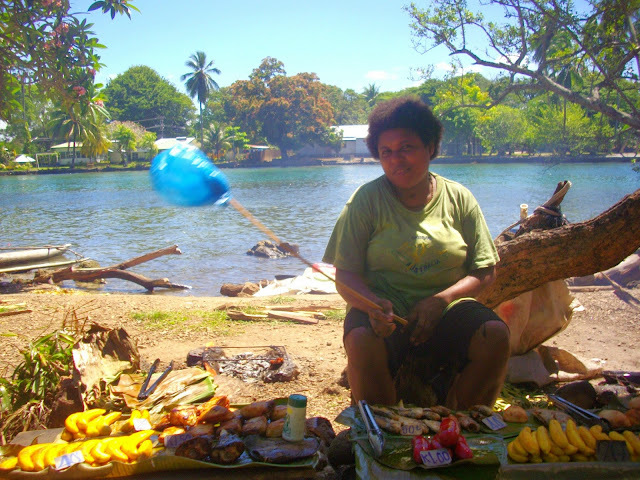 Due to its location, and the problems that plague PNG, I doubt Madang will ever be as popular as it should be, but if you want to go somewhere out of the way, and experience a fascinating culture in warm tropical surroundings, head there. You never know who you may see, due to its remoteness and the total lack of paparazzi it attracts the occasional film star, maybe not that surprising as Errol Flynn liked living here before his Hollywood days.